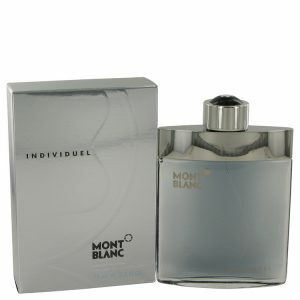 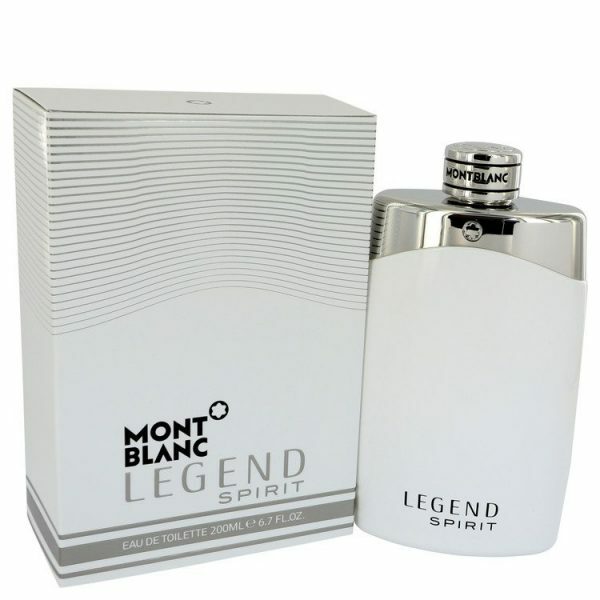 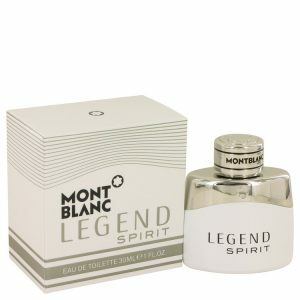 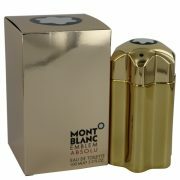 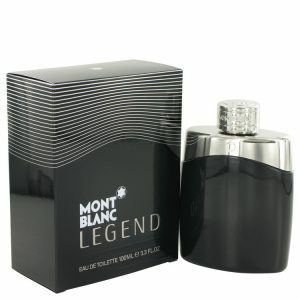 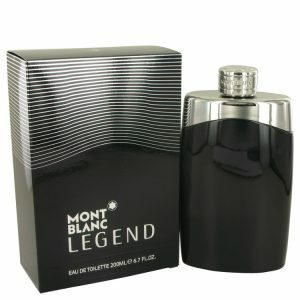 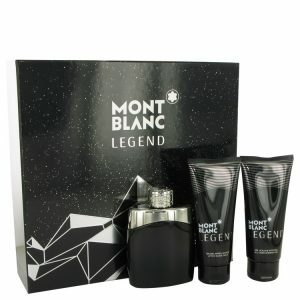 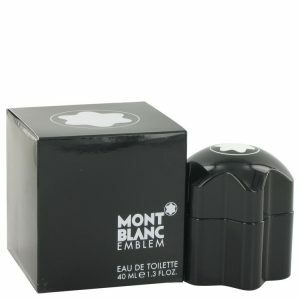 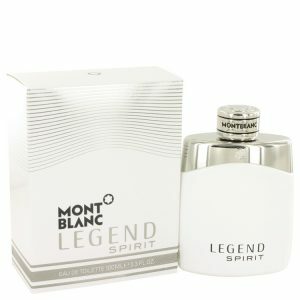 Montblanc Legend Spirit launched as an exclusive mens cologne in 2016, symbolizes classy, timeless elegance. 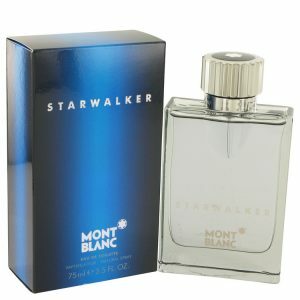 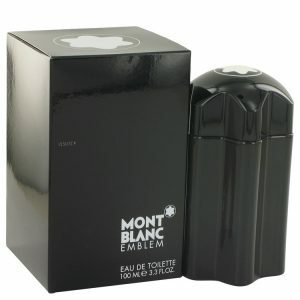 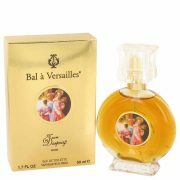 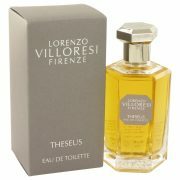 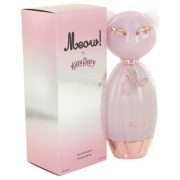 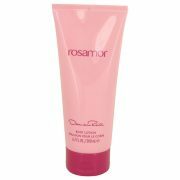 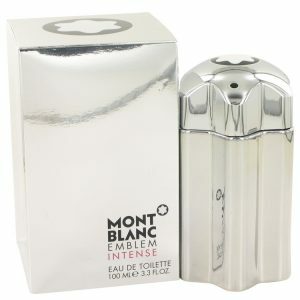 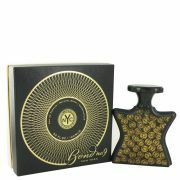 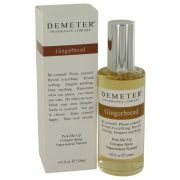 The crisp, aromatic sense opens with a zesty, vibrant blend of grapefruit, pink pepper and bergamot. 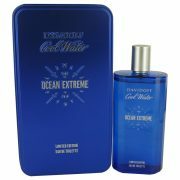 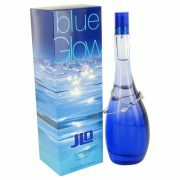 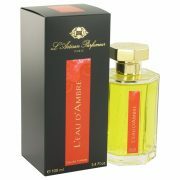 A refreshing, aquatic accord rules the heart notes which are a soft blend of cardamom and lavender.